Across the River Douro from Porto, Portugal, is Vila Nova de Gaia. , the mecca for Port lovers. Known to locals simply as "Gaia", it has been the epicenter of Port for over 400 years, and therefore the mecca for Port lovers. Although we English speakers simply refer to them as the "Port lodges", the Portuguese call them "Caves de vinho do porto em Gaia" which translates loosely into English as "Port cellars of Gaia". 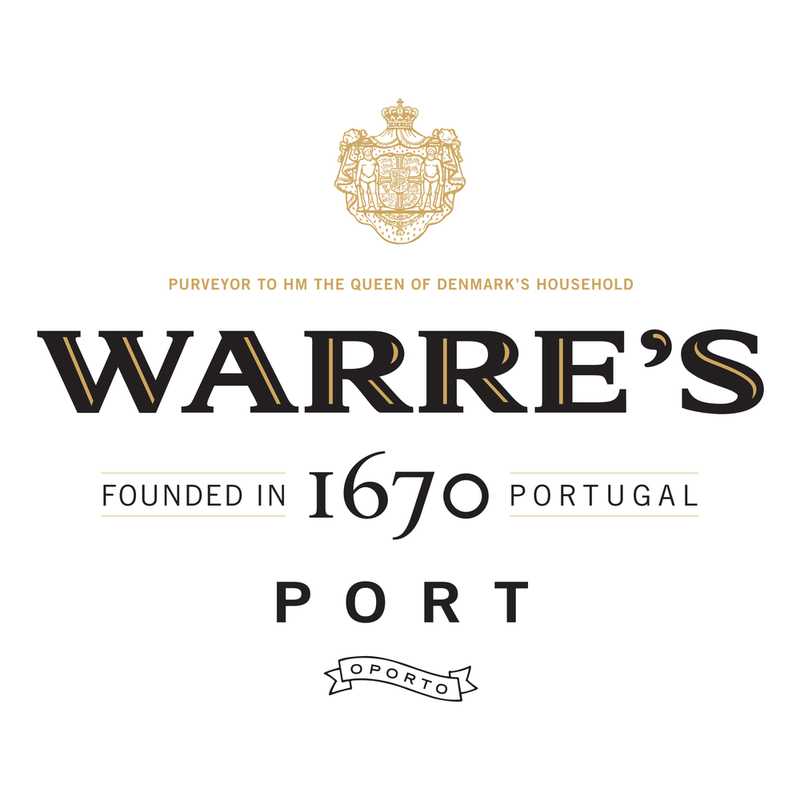 Produced exclusively in the Douro River Valley, "Vinho do Porto" (Port wine), is a fortified Portuguese wine celebrated and consumed the world around. Whether you are a life-long fan, a novice, or somewhere in between, the Port Lodges of Gaia represent the single most significant opportunity to learn about the history of Port shippers, as well as the wine itself. It is also the best place in the world to taste 99% of the Port currently available on the market, all within walking distance of your hotel no matter which side of the River Douro you choose to stay on. Port Lodge Guide's aim is to offer the most comprehensive guide for your visits to Porto, Portugal, and the Port Lodges of Gaia. Although in the initial stages of construction, eventually this site will help you plan where to stay, where to eat, and what to visit during your holiday or business trip to Porto, Vila Nova de Gaia, and the Douro River Valley. Most importantly though, this site's primary goal is to be easily used on your smartphone in order to help you navigate the centuries old city streets and back alleys so you can easily locate and enjoy the Port Lodges of Gaia. click below for hours, tour cost, and interactive maps to your favorite port lodges.